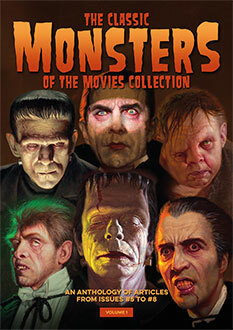 The home of all your favourite classic monsters! American drive-in shocker How to Make a Monster was released on the 1st of July, 1958. 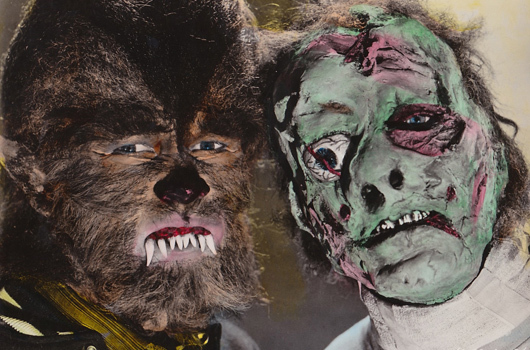 Capitalising on the success of I Was a Teenage Werewolf (1957) and I Was a Teenage Frankenstein (1957), the film took the concepts of the previous two films’ protagonists in a new direction by focusing on the make-up rather than the monsters. The plot follows Robert H Harris as make-up expert Pete Dumond, who exacts brutal revenge on the new bosses of American International Pictures, where he works. In a similar way to I Was a Teenage Frankenstein, the final reel of How to Make a Monster was filmed in colour, bringing a feeling of lurid horror to the movie’s denouement. 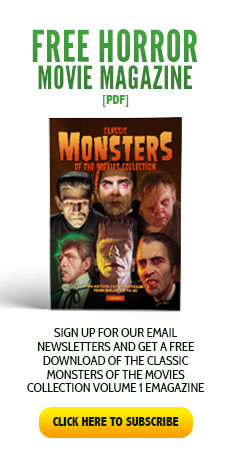 Directed by Herbert L Strock, the film was arguably the last of the truly credible ‘teenage monster’ entries, a sub-genre which seemed particularly suited to the drive-in culture of the time. Got something to say? Leave us your thoughts.